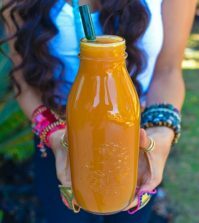 Everyone knows how important a regular detox is when it comes to helping your body remove toxins and get some rest but did you know that you can detox a bit every single day? 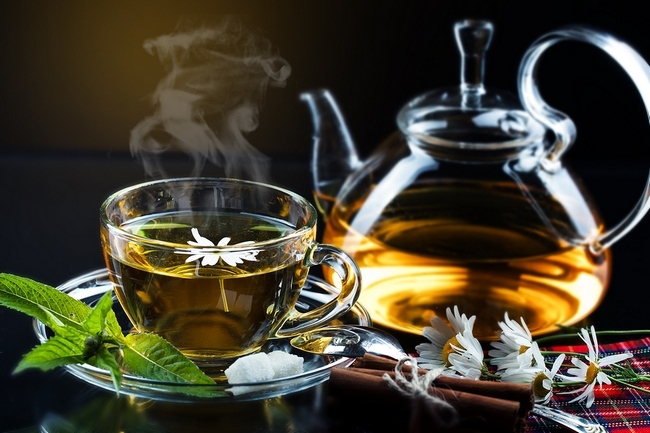 Eating foods that are organic and avoiding pesticide and chemically laden foods is one way but another great way to help to detox your body bit by bit is by drinking certain teas. 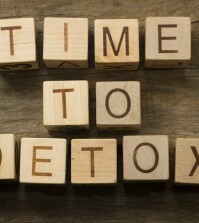 Drinking detoxifying teas can help remove the buildup of those harmful substances. Many of the teas listed below are high in antioxidant cleansing power. Rotating these teas can help you gain even more detox power. Who would have thought that something as simple as tea could help your body so much?! No hassle, low price, and very little time required. Take a look at our list of the top 10 best teas for daily detoxing and get started today. Ask RoyalEssays to writeessays online and get any paper from scratch across 20+ disciplines. 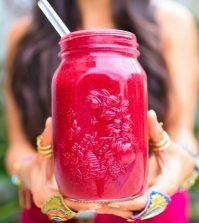 Red clovers ability to detox comes from its high antioxidant compounds. Antioxidants give your body some serious backup when it comes to killing off those free radicals that cause us so much damage to our bodies. Getting a daily boost of antioxidants is important because if there is no defense against them, free radicals can do a real number on our health. Red clover grows just about everywhere so chances are good that you can find some close to where you live. 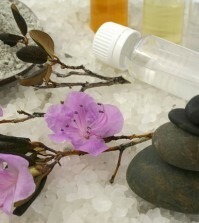 The flowers are the part of the plant that most people use for medicinal, cleansing purposes. When dried, these flowers can last for a year or more. Traditional Chinese medicine uses red clover to remove toxins from the blood and liver. This flower is also an excellent expectorant, which means it can also clear the lungs of toxins and phlegm. Red clover is also highly nutritious as it contains vitamin C and many of the B vitamins. Buying organic red clover tea is simple, tasty, and a guaranteed winning way to fight free radicals and cleanse the blood.